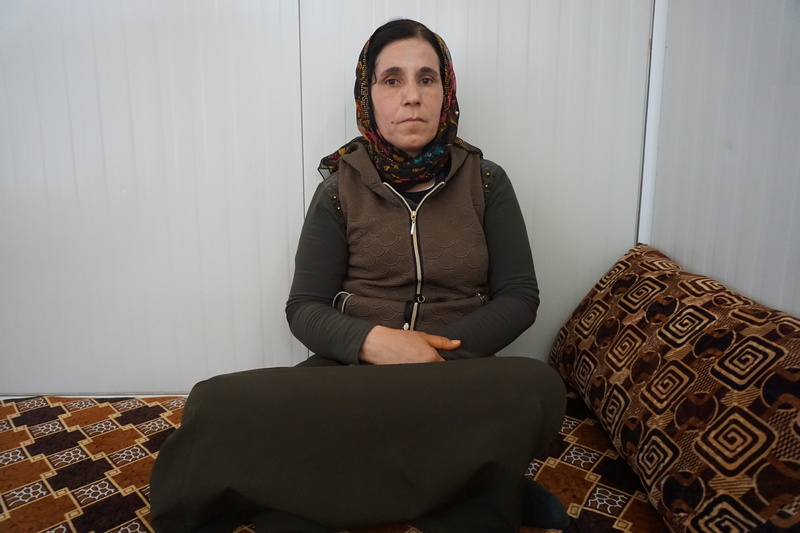 Seve is a 38-year-old woman who, with countless others, in the heat of the summer of 2014 left her home in Wardia village over Sinjar Mountain, walking kilometers to escape ISIS invaders. Seve now lives in Dawoodia Camp in two conjoined caravans with her parents. Seve cannot work because she has been diagnosed with breast cancer so she and her parents are partly supported by Seve’s brother and partly from their IDP support allowance. This accumulates to the small sum of 270 USD a month. As a result, Seve cannot cover her medical expenses which include transportation to and from doctors’ appointments for chemotherapy, monthly injections and regular lab tests. In fact, such expenses reach 200 USD per month leaving next to nothing for Seve and her parents to live off. Donations will greatly help her fight for her life.